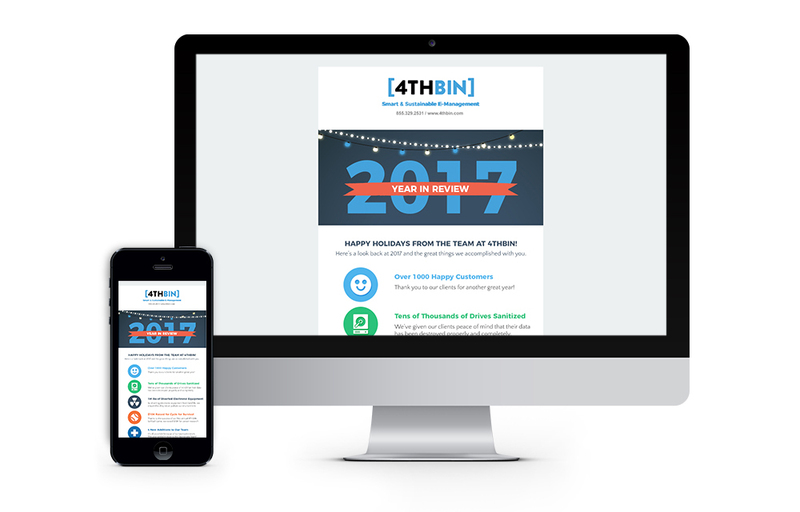 4THBIN works with companies and organizations to safely and responsibly recycle computer and electronic equipment. With a proven track record as a successful e-cycling and e-management services partner, it was time to take their business to the next level and evolve beyond e-cycling into a full-service e-management solutions company. 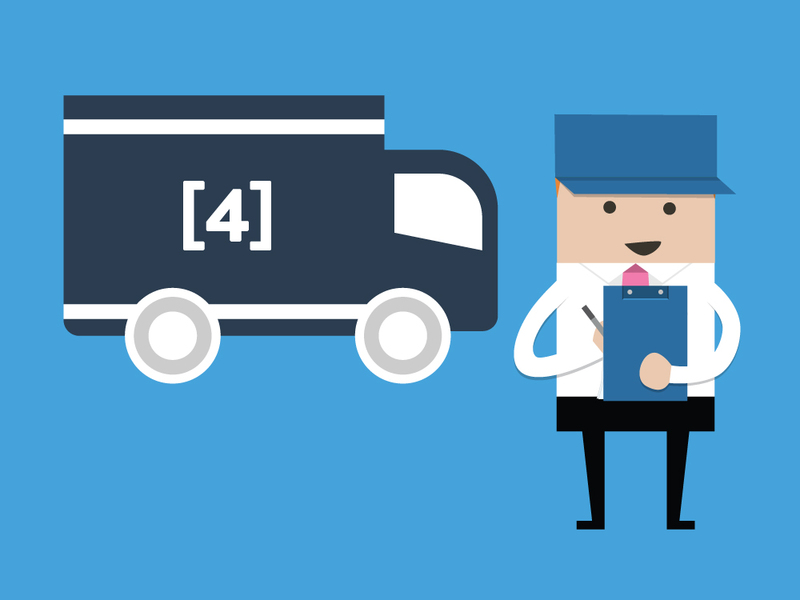 We worked with 4THBIN to create a branding and marketing strategy to achieve their business goals. This included updated brand positioning, key messaging and a visual vocabulary applied to a new brand identity, website and digital marketing program. The project included company identity/logo development, brand and mission statement, brand visuals, brand story and voice, digital marketing strategy and responsive website design and development. The brand strategy focused on creating a distinctive, friendly, and approachable personality to differentiate them from their competition. 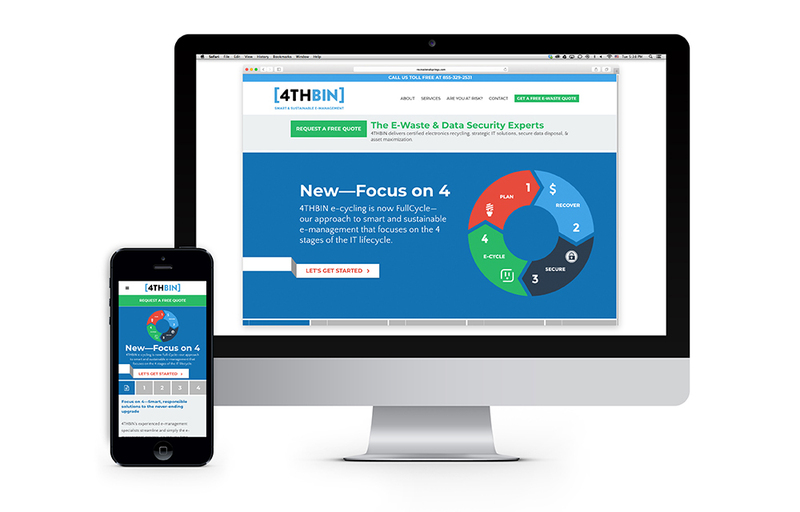 We developed the 4THBIN Full Cycle concept to integrate their full suite of service offerings and communicate their unique approach of focusing on the 4 stages of the IT lifecycle. Responsive website design and development improves the user experience with clear and concise presentation of information. Increased visibility through SEO, social media and blog integration and strong calls to action throughout the site help to drive engagement and results. We implemented a digital marketing strategy to assist in generating sales leads, driving traffic to the website, improving search engine rankings and building brand awareness. 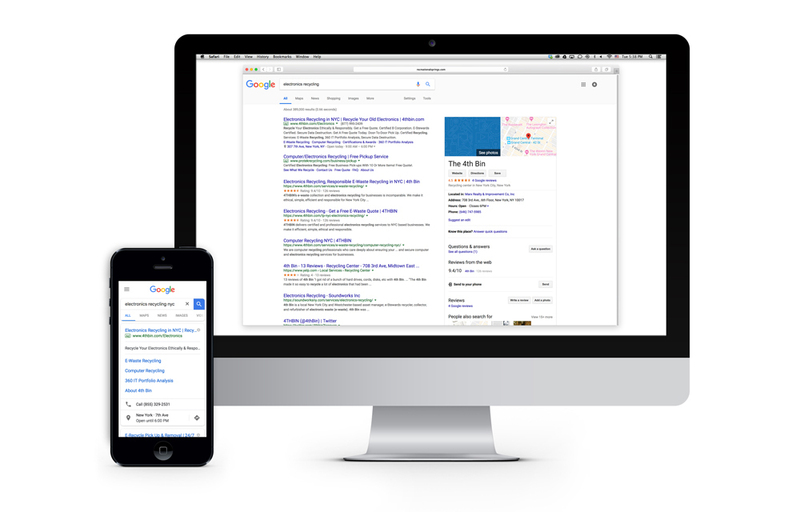 The program focused on review, optimization and monitoring of Google Advertising campaigns and keywords. We created corresponding website landing pages and campaign specific quote forms, optimized Google webmaster tools, image tags and descriptions, and generated blog content and targeted email marketing.